Looking for Motor Control Centers? Get a quote fast. The motor control center basics. 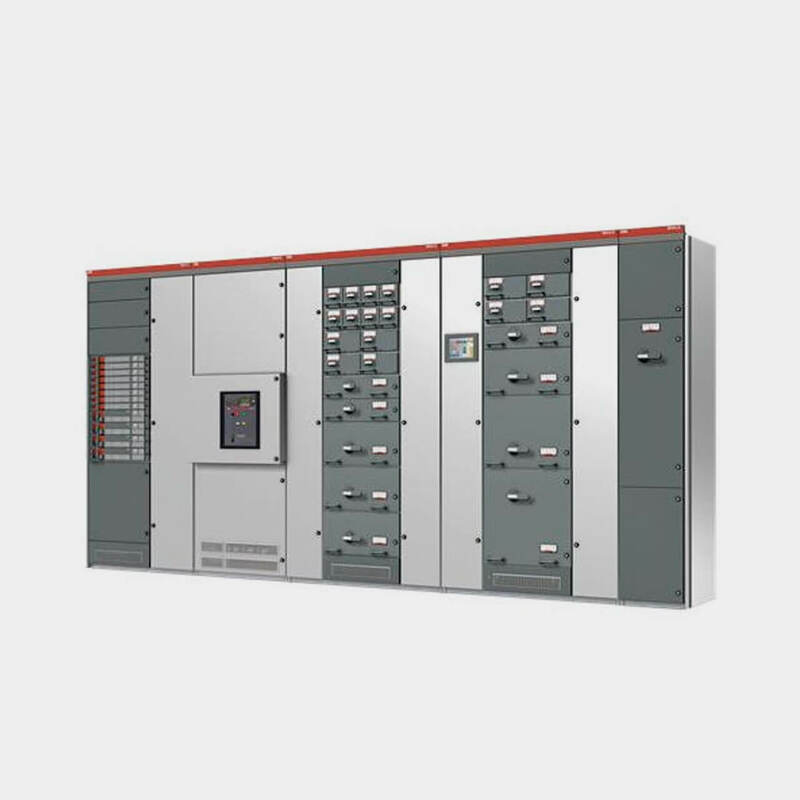 A motor control center, or MCC for short, is a collection of variable frequency drives, controllers, relays, combination starters and other devices in order to centralize your motor control operations while protecting individual motor circuits. Motor control centers are at the heart of any large electrical system that relies on motor-based operations and machinery. They are responsible for taking in electricity from switchboards, panelboards and transformers and feeding it through to the motor circuits. Each motor control center houses groups of different devices protected inside the enclosure, and each grouping is referred to as an MCC bucket. High performance where it counts. Designed to withstand the demands of motor operations, motor control centers also protect your devices and personnel against dangerous electrical arcs while maintaining high performance integrity. Motor control centers are governed by UL standards and are often free standing, floor mounted units. MCC’s are used in both low voltage and medium voltage industrial applications as well as the oil and gas industry, mining industries, and wastewater treatment plants. Mostly used in three-phase power applications, motor control centers are used to power and control AC motors and can accommodate both reversing and non-reversing motors. Keep your motor circuits running with Bay Power. When you’re looking for something as important as a motor control center, you can count on Bay Power to deliver top quality products backed up by exceptional service. Take your pick from a number of UL 845 motor control centers from leading manufacturers including General Electric motor control centers, Siemens medium voltage motor control centers, Westinghouse Five Star motor control centers and more. And with our one-year replacement warranty and lightning fast shipping, our commitment to customer service goes far beyond your initial purchase. Have any old or unused Motor Control Centers lying around? Don’t get rid of them just yet. While we stock a wide range of quality electrical products and solutions, both new and reconditioned, we also buy back your unwanted equipment. So, before deciding what to do with your old Motor Control Centers and components, have one of our expert technicians take a look to see if we can save a few parts, save the environment, and save you some cash. Great service shouldn’t end after the purchase. We pride ourselves on the relationships we build with our customer-first mentality and the quality of our Motor Control Centers and components. That’s why we offer a 1-year replacement warranty on all of our electrical products and solutions from the top manufacturers. Because when you buy with Bay Power, you buy with confidence. We are proud to stock a variety of competitively priced, new and reconditioned components from the leading manufacturers of Motor Control Centers. Thanks to our extensive inventory of Motor Control Centers and components, our resourceful and expertly trained staff will always be able to get the products that you need. Through our extensive network of suppliers, we are able to carry and acquire a huge variety of electrical products and solutions, so chances are if you need it, we can get it. Bay Power’s priority is providing you with reliable, high quality electrical hardware. That’s why our mission is to make sure our reconditioned electrical products and solutions function as perfectly as the day they were built. Because while the quality is high, the cost of Motor Control Centers shouldn’t be. Our selection of new surplus Motor Control Centers may not arrive brand new in a box, but they function just as well, and have never had electricity run through them. All of the quality, none of the packaging, always with our 1-year replacement warranty.